Templates let you go fast. Get inspired and start your design quickly by choosing from thousands of our professionally designed templates. Powerful file compatibility allows you to export and share your drawing in a variety of familiar file formats, such as PDF, Word, PPT, JPEG, Html, etc. Find symbols, icons and shapes to fit any purpose from over 50000 vector built-in graphics. Easy to further edit the symbols upon your needs. 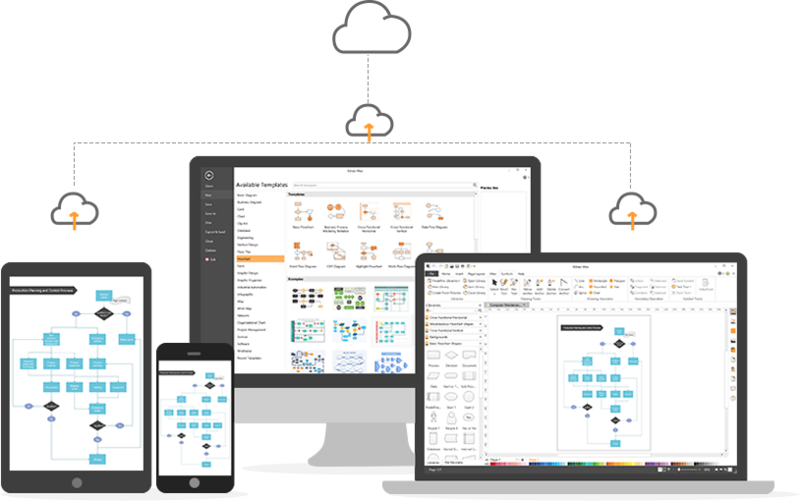 Smart and dynamic toolkits allows you to customize every detail with flexible choices and in fast speed. Helps to increase your productivity at work. 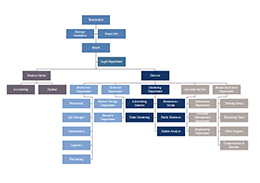 Create org charts for human resources management and staff organization. 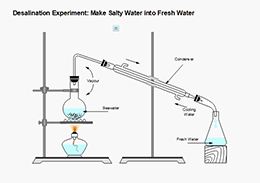 Draw common science drawings for K-8, K-12 education. 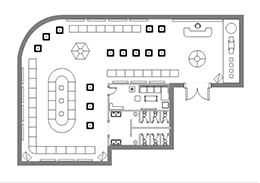 Design the layout of your home, office or garden; test furniture layouts and wire your buildings. 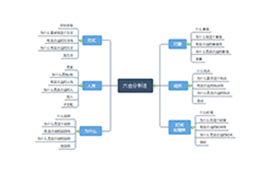 Draw mind maps for brainstorming, problem solving and decision marking. 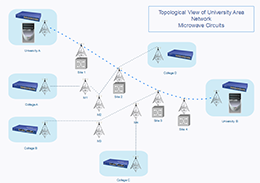 Provide lots of computer symbols to map network topology and rack diagram. 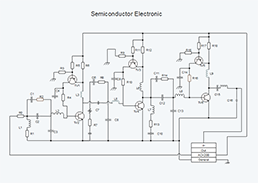 Create electrical diagrams with built-in symbols. 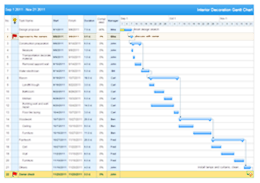 Visualize the relationship of project task with Gantt chart, timeline, pert chart and matrix. Amy "The libraries appear fairly extensive. 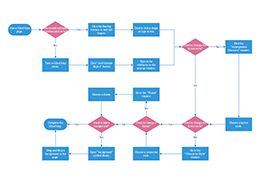 Some of the items I have had to create in Photoshop myself to use in PowerPoint in the past and now I like the availability and creativity at your fingertips with the drag and drop." Thomas "I started using it as a trial for one day, at the second day i was convinced that it was worth the investment over other software. Really easy to use and loads of cool features." 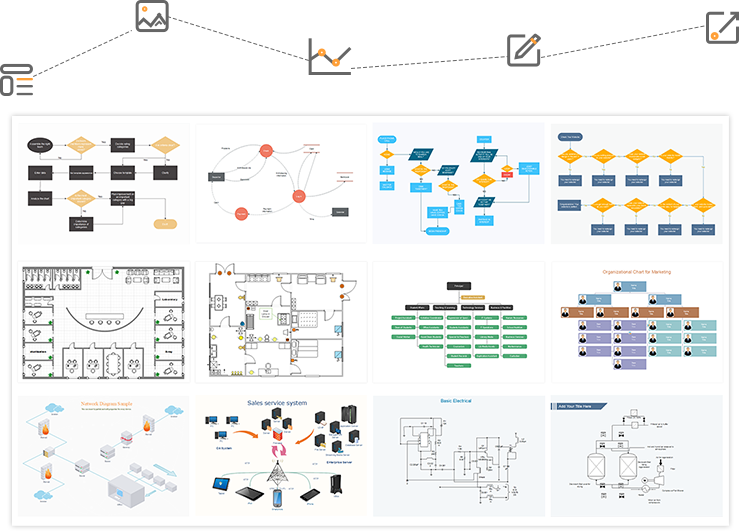 Download Edraw Max to create effective, engaging diagrams and visuals.